BIG TIME WRESTLING - BALLPARK FUNDRAISING! Big Time Wrestling combines old school pro wrestling with modern day sports entertainment. Fans can meet their favorite wrestling stars at meet and greets before every show and get up close for all the action. Big Time Wrestling has helped countless organizations from Maine to Montana, from the Carolinas to California raise thousands of dollars for their cause. School, police and fire departments, Boys and Girls Clubs, youth sports groups, civic organizations and many others have benefited by bringing the excitement of Big Time Wrestling to their home town! 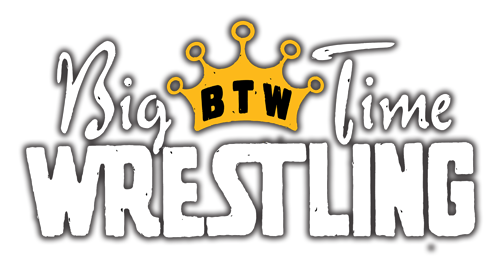 Big Time Wrestling is the only company that can bring the greatest stars in wrestling to your event including Ric Flair, Sting, Rey Mysterio, The Hardy Boys, Kurt Angle, Mick Foley, Bret Hart and many others.